A couple of weeks back I wrote a post called "Should You Invest On Your Blog?" because I believe it's an important issue to consider once you're into blogging. If you have already decided to invest on your blog then I think it's important to consider a smart investment, you should totally invest on something that actually gives value to your blog. My suggestion here is don't pay for it, find a pretty theme and install it on your own, save that money for anything else. And if you have any trouble installing your theme or fall in love with a theme that costs, then invest on it. You spend a lot of hours in front of your computer working on your blog, think of it as your work space, so make it look pretty and the way you want it to be, it's not spending money, it's an investment. If you have great content, but your design is not clean and people can get distracted with tons of ads you may lose a lot of visitors that are potential loyal readers. When I get into a blog and there's tons and tons of ads I just can't get into the content, to be honest I just leave those blogs, it doesn't attract me because for me all those ads means "no passion", I can't expect much more because I feel like that blog is just looking for money and their number one motivation is not passion. Maybe I'm wrong, but that's just what I think. 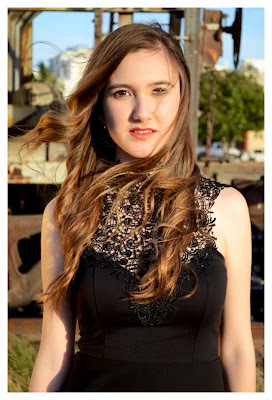 She has such beautiful web designs for $70 and if you want theme installation it costs $30, if you check her site out, her designs are super pretty and clean, which is what I suggest for everyone to have because you don't want your audience getting distracted with ads or anything out of your awesome content. Note: Her web designs are actually for Wordpress only!! For example if you're a DIY blogger you have to get a lot of products to show all those projects, same if you're a fashion blogger, you have to get tons and tons of clothes whenever you can, and as a beauty blogger you have to get beauty products. Okay, I'm not telling you to invest thousands and thousands on those products, but keep in mind that you will at some point get some products related to your blog to show your audience about them. This is what I personally invest in more. 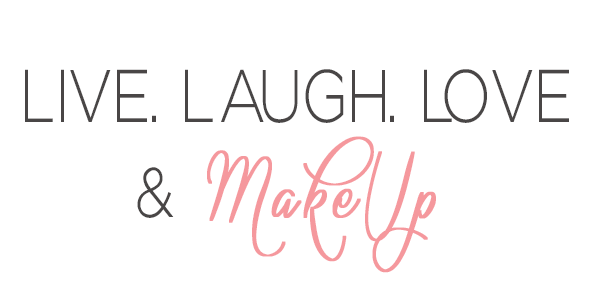 To get beauty products or clothing to show to you guys on my blog. I think that's fun, but you have to totally love what you're doing to invest on that as well. To be fair I continue using everything I show to you on my blog, so I find it as a smart investment. It's not a one time product, but I continue using it while I win a new post with a product. I'm not talking about a professional camera and investing thousands and thousands of dollars on it. I'm talking about any camera that is good enough even if it's the one from your phone. When I get into a blog visuals are truly important, if I see that their pictures are of low quality I understand they don't have a better camera, but I just don't get hooked as I do with other bloggers with high-quality pictures. Visuals are really important to keep visitors coming back. I personally use a Canon Rebel 4i and I totally adore it, I use it to take pictures for PR's or clothing, I also have a Samsung NX mini which I got for traveling and selfies that I use for my social media, and finally I have my Samsung S7 phone camera which I use for food pictures and on the go pictures, I find it really handy. So find any camera that you feel attracted to, trust me, it's a great investment for your blog! So I have to be honest, this one I've never tried it. Why? Because I don't feel so ready, I'm keeping it the hard way, the slowest way, by just commenting on other blogs and just waiting for new viewers to get hooked with my blog. I've heard promotion can be good if you're smart enough on how to use it. If you see that a picture you just posted on Instagram is having a lot of likes all of a sudden, and statistics say to you that that post has 95% better performance than your other recent posts then my thought would be to give it a try. At least on Instagram this is how it works, you have two options: either you want "visits to your page" or "calls and visits to your business", since you're a blogger I'm guessing the first one, you want to attract viewers to your blog. For a day it'll be about $19 or if you want it for a week it'll be about $2.51 p/day which is a fair deal. If you want to give it a try just a day you may be able to pay only $19 and see how it goes, but I'd suggest the weekly deal since I believe it's way better just to give it a shot to see how it works for your blog. Note: Again, I have to say I'm not an expert since I've never tried this out, but I believe if you feel ready you can give it a shot. 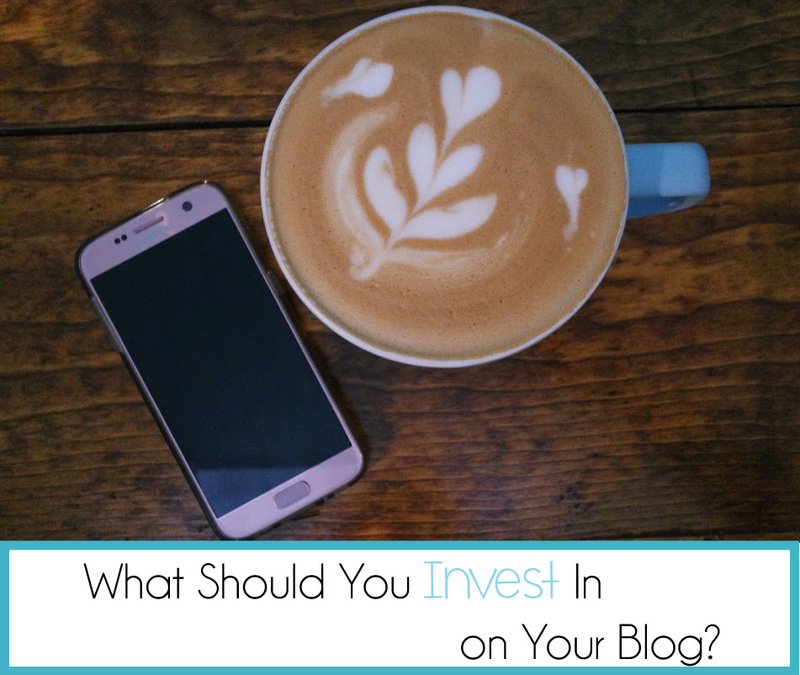 So these are my top suggestions on what should you invest in if you decided you want to invest on your blog. Hope you find this information helpful! At least this is what I invest in on my blog and so far it has worked for me. What do you invest in on your blog? And to host your blog yourself can also be a good investment! Do you need to go to a prom? And you want to buy a beautiful prom dress but only to find all of these in the shops are too expensive. So come to have a look there off shoulder satin prom dressYou will not be disappointed.